Religion has been a feature of the world for as long as it came into existence. Different religious traditions have played a major role in the evolution of society. This is a look at some of the benefits that the world has received from religion. Religion has often been a vehicle for intolerance and fundamentalism; religion has been used as an excuse for persecution and war. But, religion in its purest form has provided many benefits for humanity. Two passages from Gospels quote Jesus Christ in espousing the Golden Rule. This principle is often ignored by votaries of religion, but without ethical teachings propagated by religions, there would have been even more conflict and division in the world. Religious ethics, such as the Golden Rule do provide a basis for encouraging better human behaviour. It is true many adherents of religion have ignored the important religious teachings of goodwill and equality. But, a higher message of religion is that man is equal before God. This principle has inspired some religious reformers to campaign against injustice. For example, in the Nineteenth Century, many of the opponents of slavery were motivated by a belief that racism and slavery were incompatible with religious teachings on the inherent divinity of all men. For example, the Quakers, and Christians like William Wilberforce sought to end slavery because they believed slavery was incompatible with Christian charity. Religious faith has often been a source of courageous action. For example, many who opposed Hitler’s Nazi ideology were motivated by their religious faith; this includes people like Dietrich Bonhoeffer, Maximilian Kolbe and Bernhard Lichtenberg. Religious faith can be a source of courage to fight oppression. Some of the world’s great acts of forgiveness have been motivated by a religious ethic and faith in the importance of forgiveness. For example, Martin Luther King frequently used Christian language to preach a message of peace and forgiveness. Other great leaders inspired by religious teachings on forgiveness include Mahatma Gandhi, Nelson Mandela and the 14th Dalai Lama. “From Delight we came into existence. Religious teachings emphasise the need for serving our fellow man. The loftiest teaching is to do this selfless service without expectation of reward or praise but to work with a feeling of oneness and identification with other people. In its purest form, religion can inspire people to serve the welfare of others, not out of ego, but out of a sense of divine duty. This principle of selfless service is found in all the main religions and has led to the foundation of many charitable works. Within the context of religion, some of the most profound, moving and sublime music has been created. Even a non-religious person can appreciate the divine sacred music of Beethoven, Bach or Schubert. In Indian and Asiatic religion there is a similar strand of richly devotional music, that has enriched human culture. During the Renaissance, it was often organised religion which was the greatest patron of the arts. 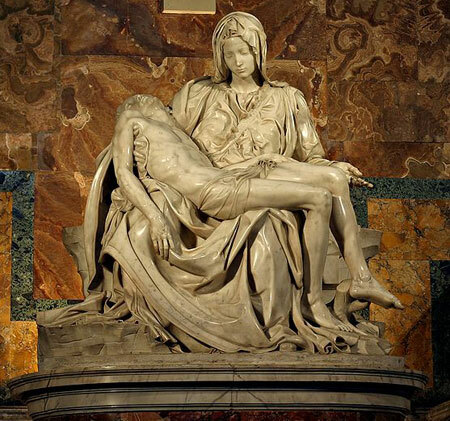 The Catholic church patronised some of the greatest works of Michelangelo such as the Sistine Chapel and the Pieta. The purest form of religion encourages the highest expression of the Divine through the artistic form. 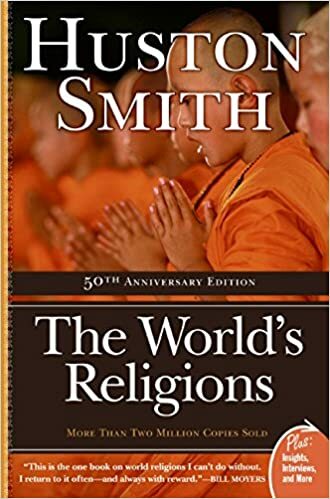 Religion is often associated with long-standing dogmas, but religious and spiritual movements often begin as dynamic movements, which establish existing political, cultural and religious norms. Religious teachers, such as Jesus Christ, the Buddha, Guru Nanak challenged many social norms, such as caste systems and ossified social customs. Religion can become stale and ossified itself, but religious leaders and new spiritual movements have the capacity to think outside the box and offer different paths for people to follow. Within every religion, there is outer imperfection. But, there are also teachings and a culture which can help lift up man to live a better, more fulfilling and more selfless life. It is true that man has often misused the ideals of religion for their own selfish ends. Religion has become a source of pride and conflict because man has acted badly in the name of religion. 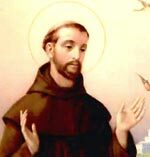 But, there are many saints and religious figures who, inspired by religion have made a significant contribution to the world. This is not to say that religion is indispensable. One may live a deeply spiritual life, without being attached to a particular organised religion. But, religion may be the inspiration for someone to lead a better life. But, like many other things – religion is what we make of it. Citation: Pettinger, Tejvan. “Benefits of Religion“, Oxford, UK – www.biographyonline.net. Last updated 3rd August 2014. Last updated 3 February 2018.